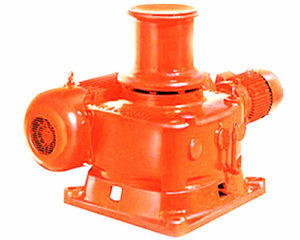 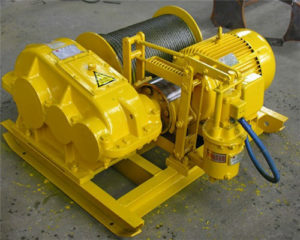 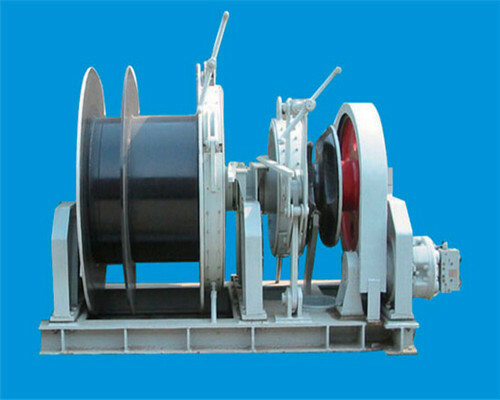 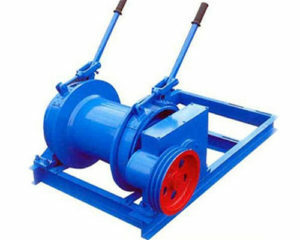 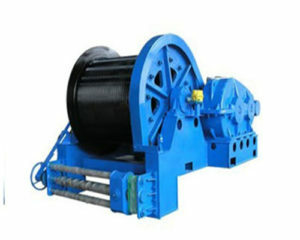 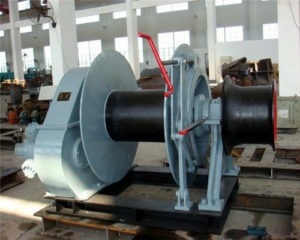 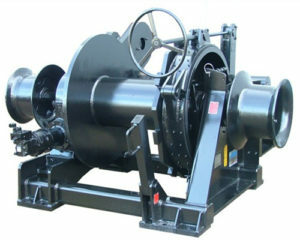 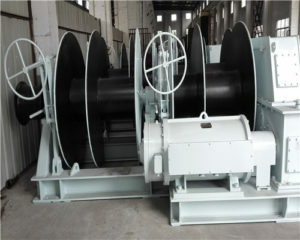 Winch rope is special, heavy rope that is often used with gas-powered winches and remote, electric winches. 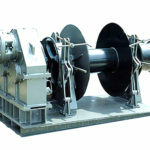 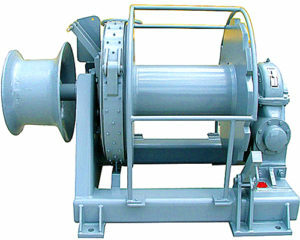 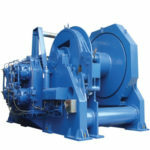 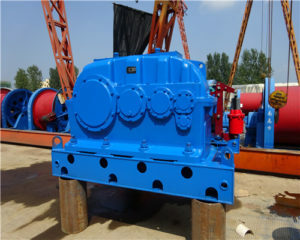 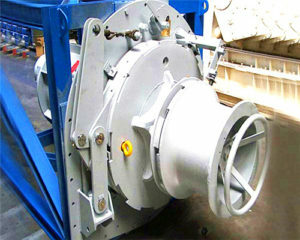 Not designed to be wound around the drum of a winch, the winch rope is passed through the winch drive and is simply pulled through the winch, exiting the rear of the winch. 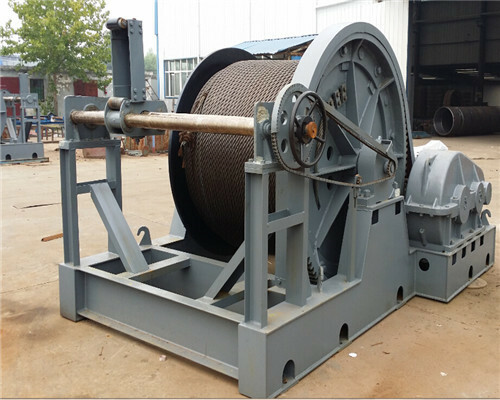 There are several advantages in using winch rope over steel cable, including weight, convenience, and safety. 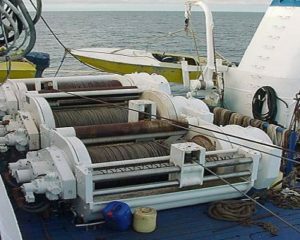 The elimination of loose wire frays that can puncture leather gloves and injure hands is perhaps one of the most appreciated advantages over the wire cable. 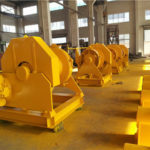 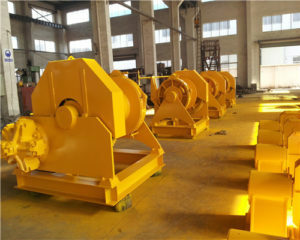 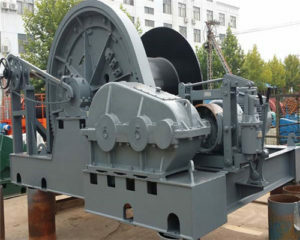 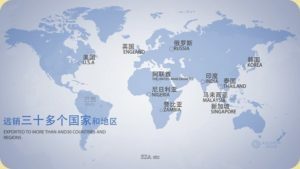 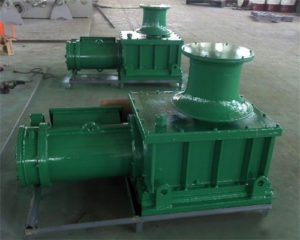 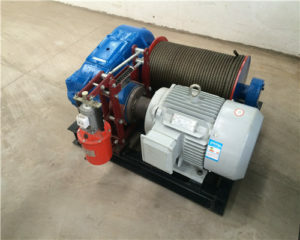 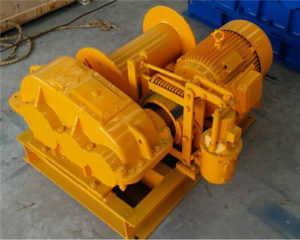 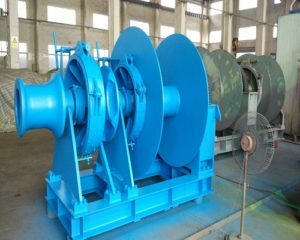 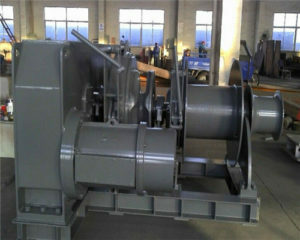 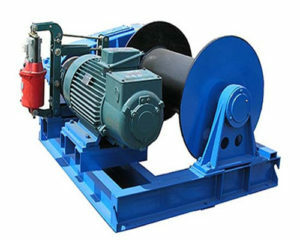 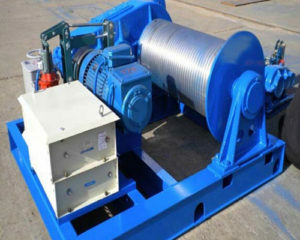 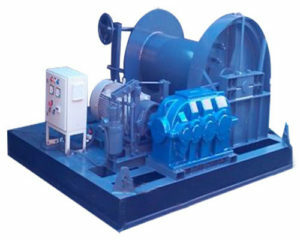 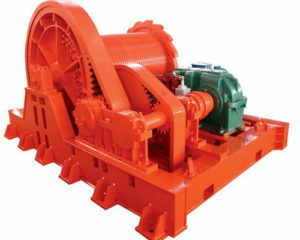 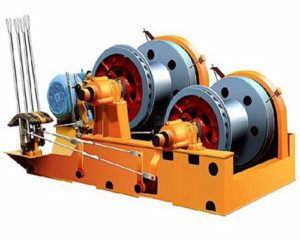 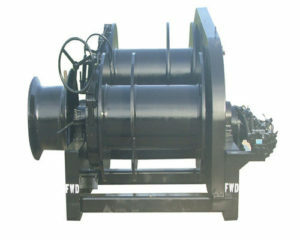 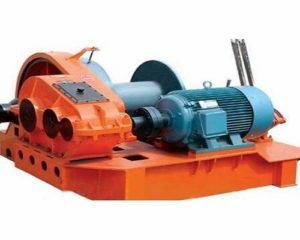 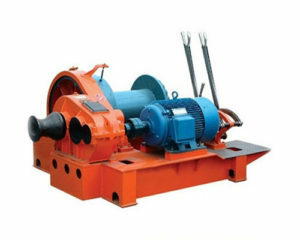 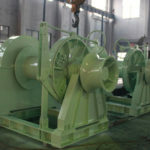 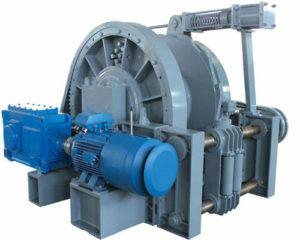 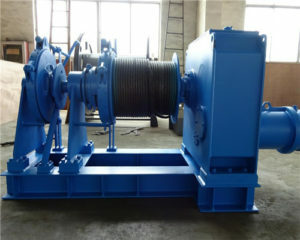 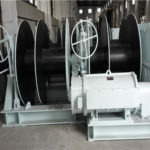 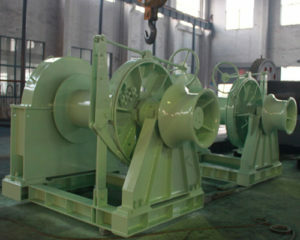 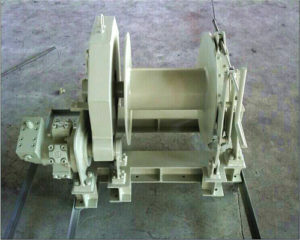 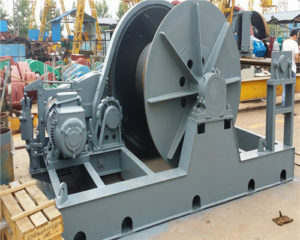 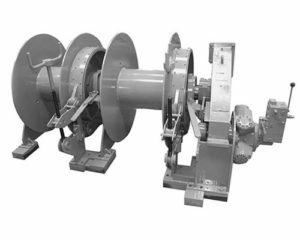 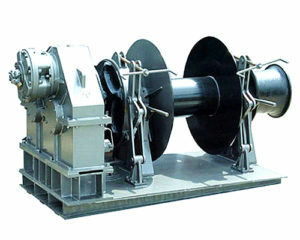 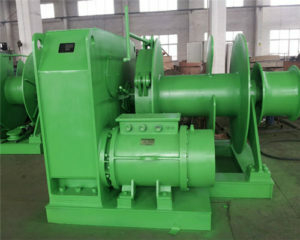 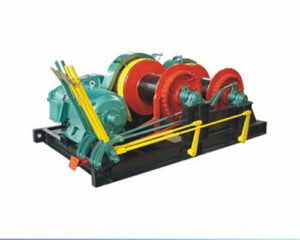 There are many types of electric rope winches in Ellsen electric winch factory, such as the JK electric rope winch, JKD electric rope winch, and the JKL electric rope winch, etc. 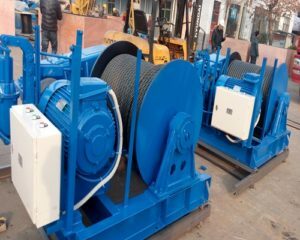 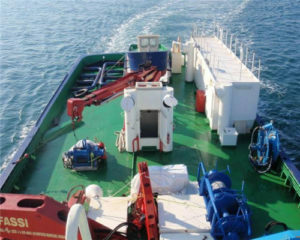 While synthetic winch cable can be used in place of wire cable on a standard winch, synthetic winch rope is only used on special winching uses. 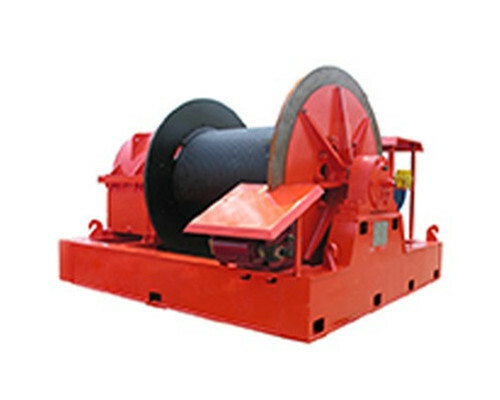 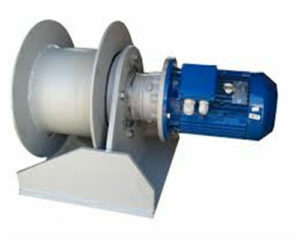 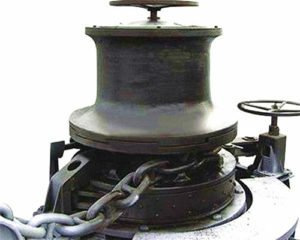 The diameter of the rope commonly prevents the rope from being wound around an electric winch drum. 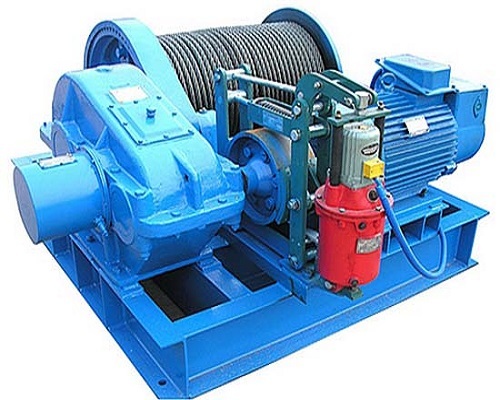 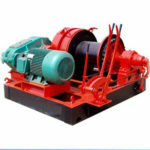 The type of winch that uses the winch rope is the remote or mobile winch that is often hydraulic-powered, however, this can also be an electric rope winch. 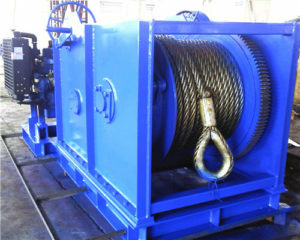 The rope is fed into the winch mechanism from the back side and pulled toward the object that is to be winched or pulled. 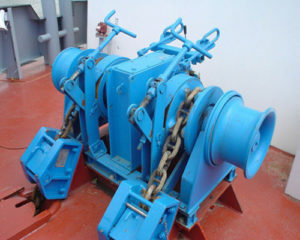 The mechanism is tightened onto the rope and the winch begins to pull on the rope. 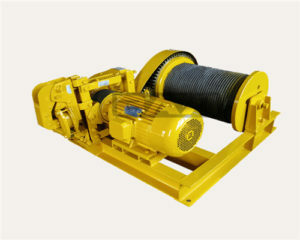 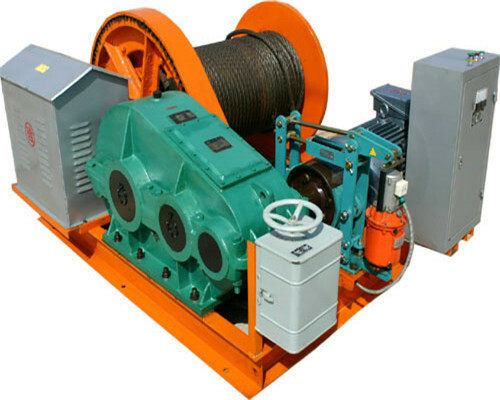 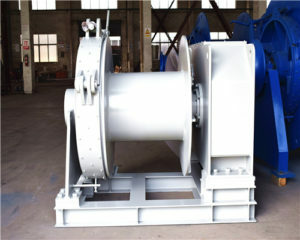 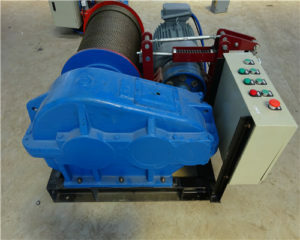 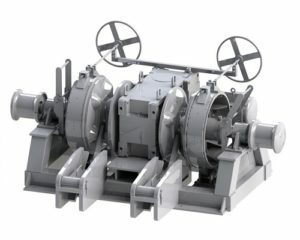 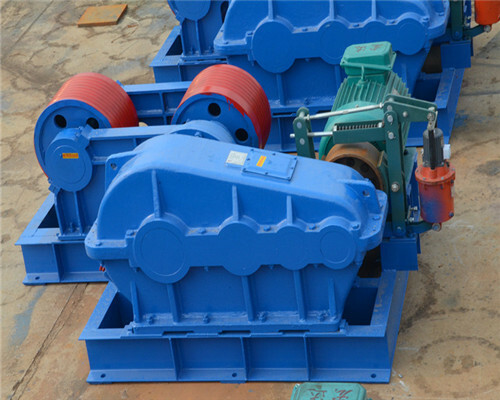 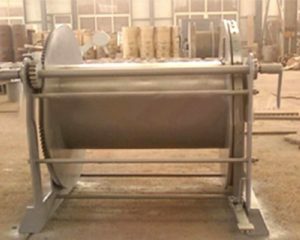 As the electric winch rope is pulled through the electric winch, the excess rope is simply piled up behind the winch system. The rope can be coiled and tied tightly in a neat bundle after the winching has been completed. 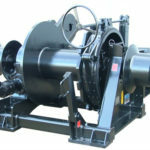 This makes the winch much lighter and easier to carry as compared to a typical winch that has a long and heavy cable wound around the spool. 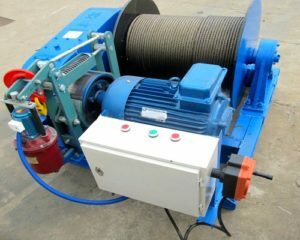 This also prevents the bends and kinks that are so common in steel winch cables. 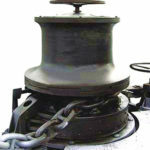 Along with the absence of wire frays that can injure skin, there are other safety benefits in a winch rope. 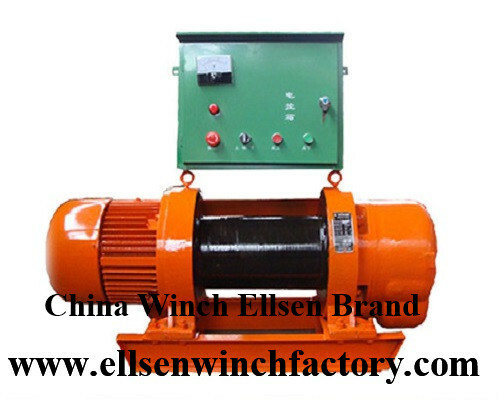 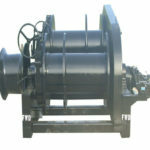 In Ellsen, the electric cable pulling winches are also available for you.